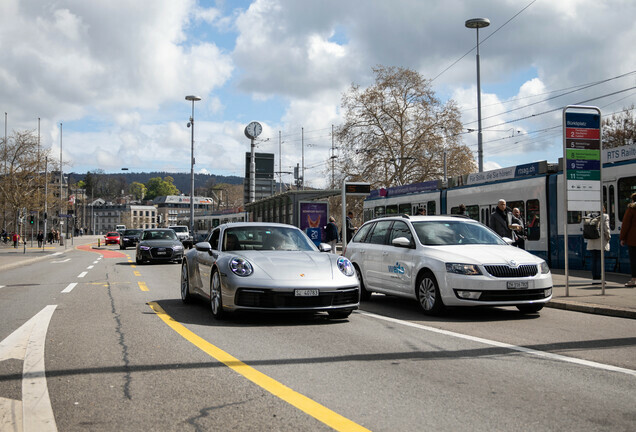 Okay Porsche, there is nothing left to hide. 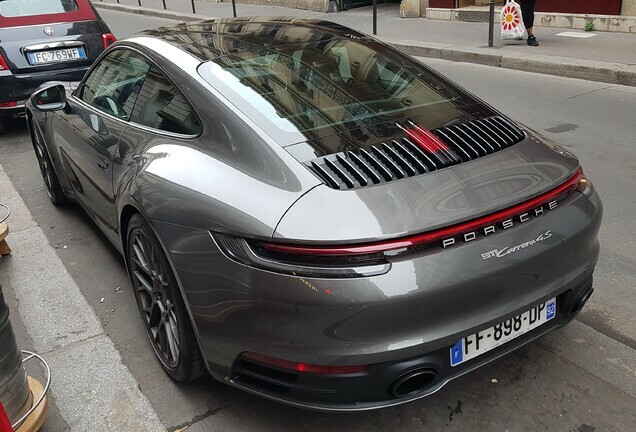 Other than a few pieces of tape, we can say that this is the new 992 Carrera. 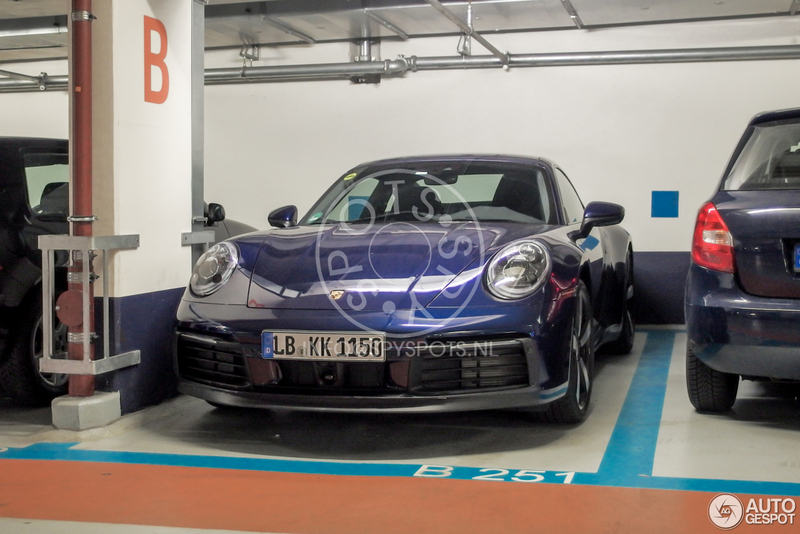 The car was spotted in a garage in Stuttgart and with spotters all over Europe it is hard to keep a secret. So what do we think about the new car? 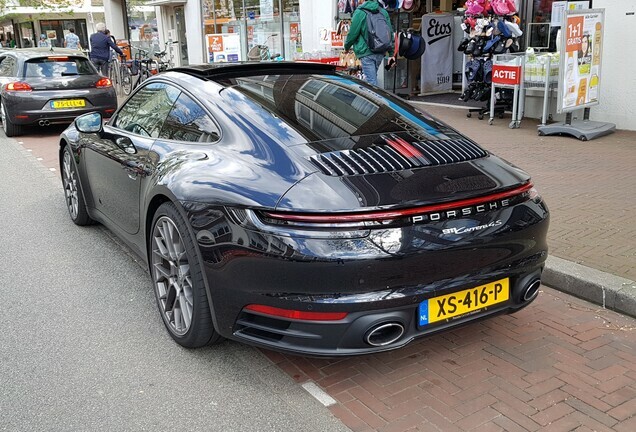 The front is actually very nice and reminds us of the lines of the Porsche 993 Carrera. At the end of the month the car will be officially introduced to the public. 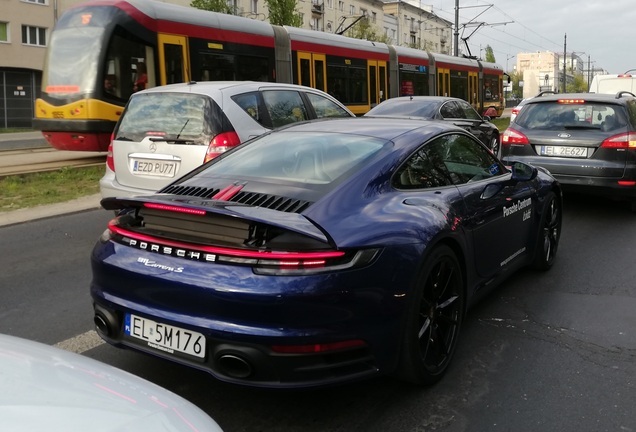 The new Porsche Panamera Turbo looks a lot more dynamic!